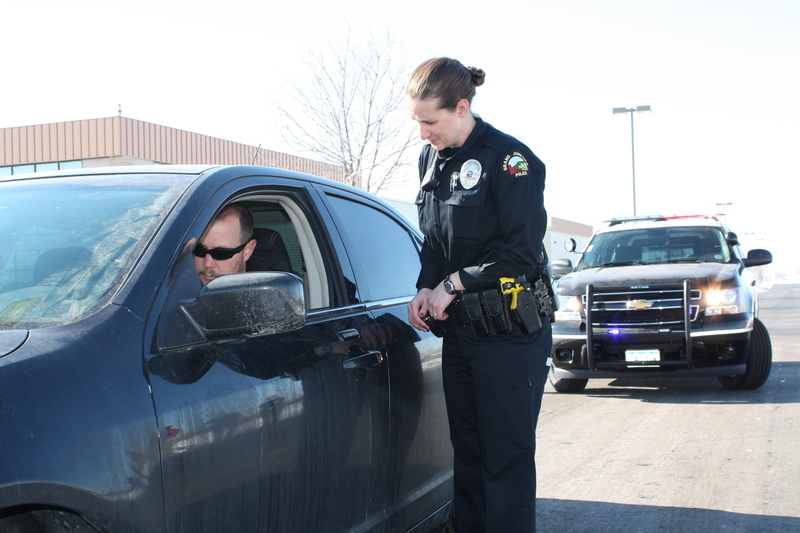 Have you ever thought about a career in law enforcement? We are looking to hire new recruits and will be sponsoring them through the Western Colorado Peace Officers Academy. 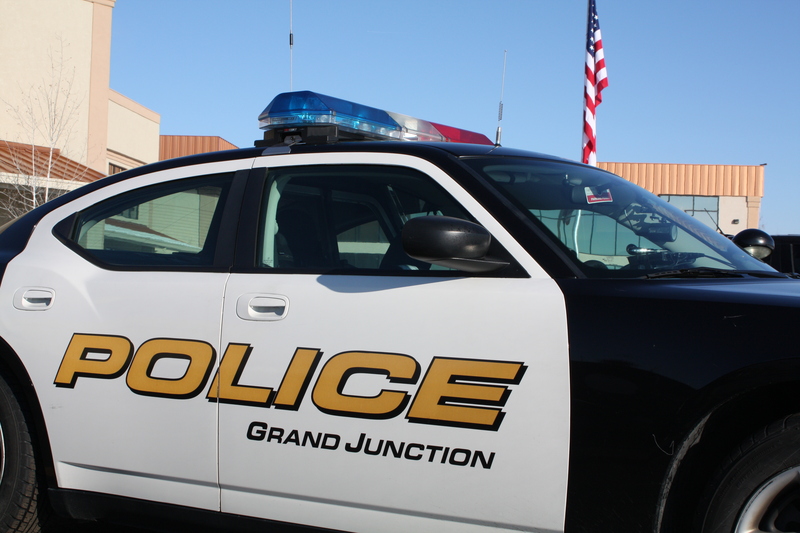 For more information about GJPD Careers and to apply online, click here. This entry was posted in GJPD News and tagged gjpd, Law Enforcement, Police Academy, police recruiting.